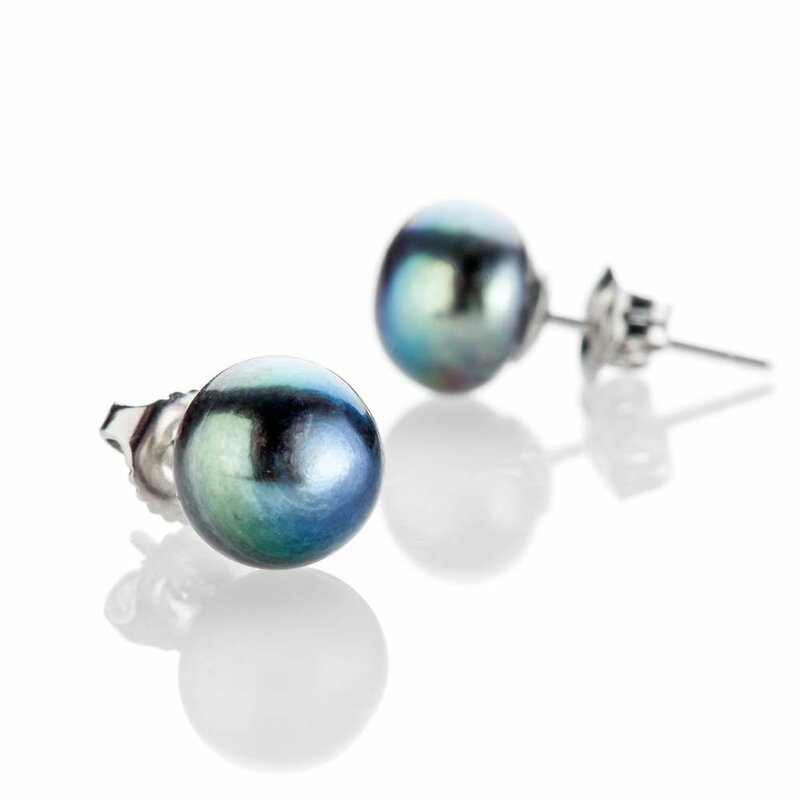 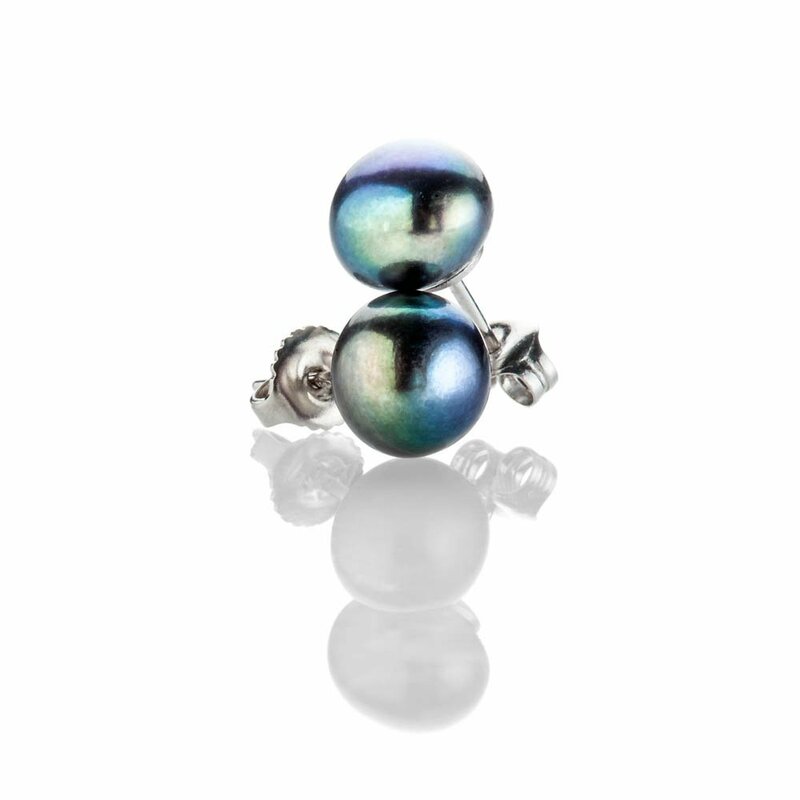 Iridescent (colour enhanced) very pretty Black/Grey bouton shaped cultured pearl Earstuds (approx. 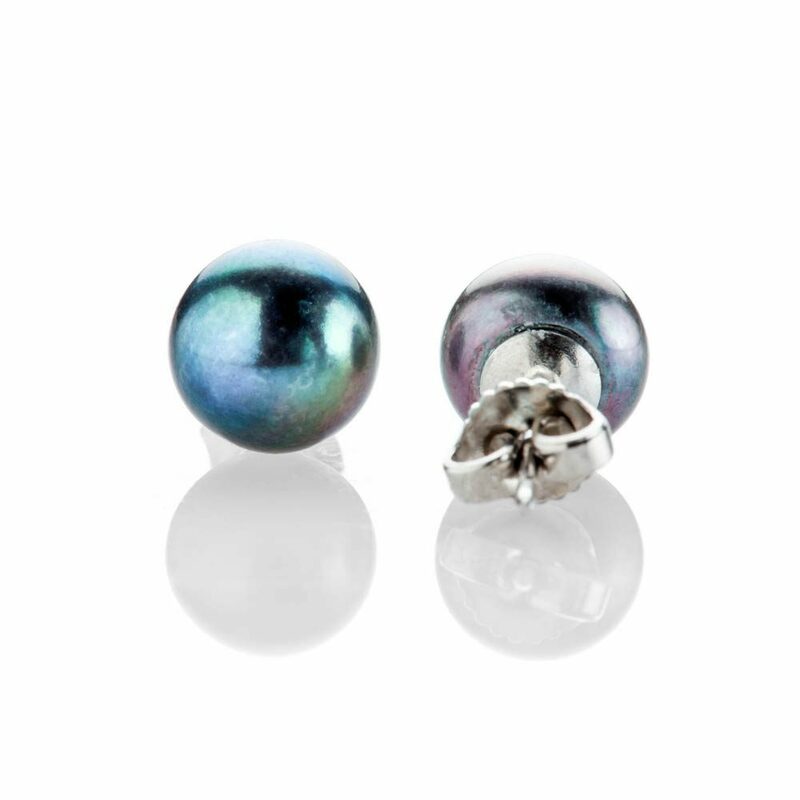 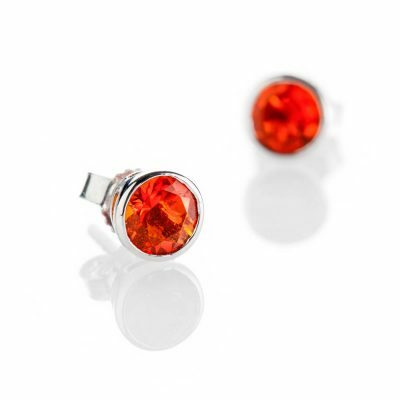 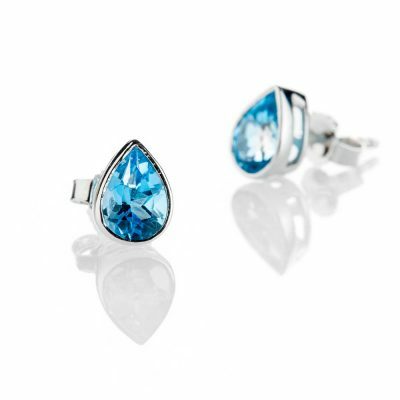 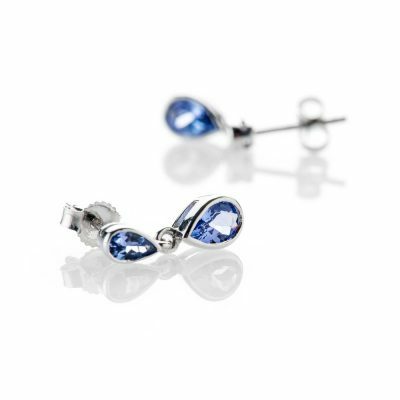 8.5mm) with 18ct white Gold make something you can wear every day. 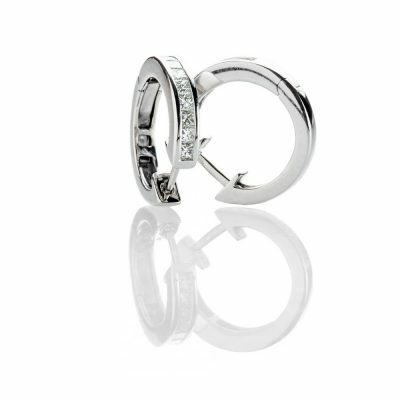 Your Jewellery – What do you value? 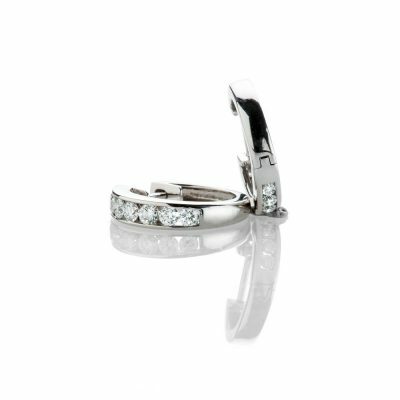 What is a tennis bracelet? 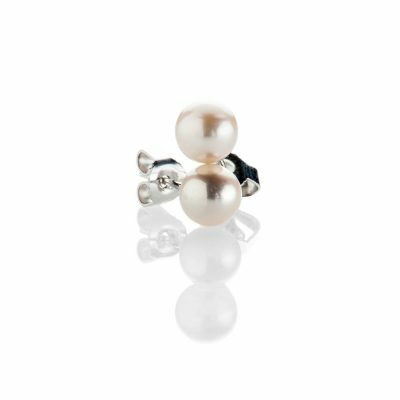 What determines the value of a pearl?